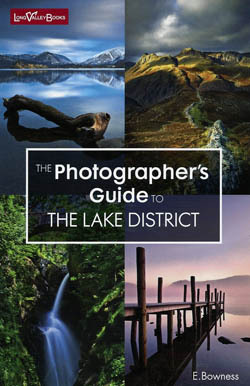 This book is a comprehensive location guide for landscape photography in the Lake District. 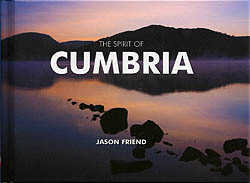 Cumbria is home to the deepest and largest lakes as well as the highest peaks to be found in the country. 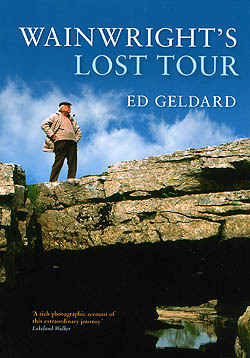 This book is a photographic journey through the Lake District. It illustrates what a group of young men would have seen on their Whitsuntide holiday in 1931 had the weather been in their favour. 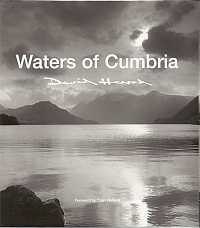 This is a photographic study of the many moods of Englands Lake District landscape. David Herrods exquisite monochrome images journey from the wide vistas to dramatic and powerful close-ups. A stunning collection. 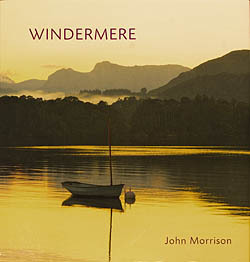 When Wainwright made his first visit to the Lake District in the summer of 1930, aged just twenty-three, he was unprepared for what he found when he left the train at Windermere station.